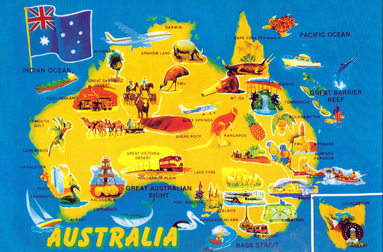 Most important and effective part of Postcards printing is two C,s. Cost and Convenience. It is cheap to print Postcards and it is convenient to distribute them among customers for promotion. If you are in direct mailing business or in tourism business you can easily market your tourism campaign to customers with the help of pictures and slogans. There are numerous ways to print Postcards, but it is important to find your best printing options. Adjusting the size, using affordable mailing solutions is some of the viable strategies that you can employ to save money in direct mailing industry. 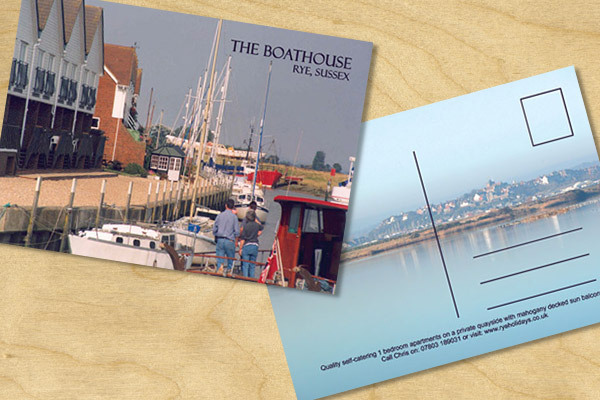 We offer postcards printing services in many different card stocks such as 310GSM or 280GSM and even textured cards as well. There are some commonly used sizes which include 101mm x 155mm, 127mm x 152mm, 127mm x 178mm. But we can customize size and shape if required. 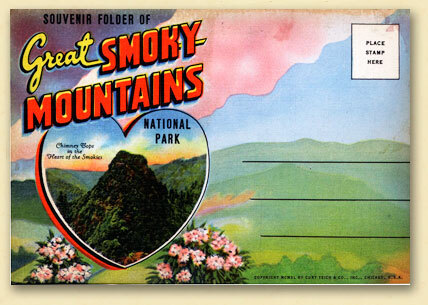 Postcards are either printed both on front & back or just front. It can have Gloss , Matte and Aqueous finishes. If you have any questions about our postcard printing service you may call us or send us an email. Our customer services center operate 24/7.